Jungle Cruise has added another person to the cast, and unfortunately the public’s reaction hasn’t exactly been positive. 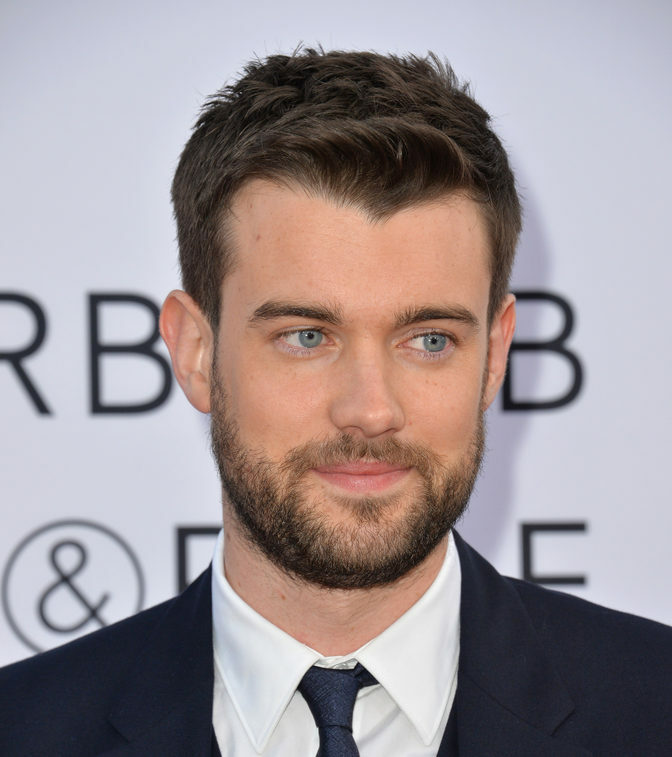 Comedian Jack Whitehall has joined the cast of the movie and shared his enthusiasm on Instagram. The announcement was made on Friday, but it wasn’t until late Sunday that we started to get some details. According to a source at The Sun, Whitehall will be playing gay man in the film and the brother of Emily Blunt‘s character. Whitehall is, according to the sources we can find, straight, and some fans were a little annoyed that a straight man was once again cast as a gay man when it’s still difficult for gay men to land roles. The discourse took a turn for the worse when a description of the character came out. While The Sun’s information shouldn’t be taken as fact without corroboration, other outlets such as Newsweek and Yahoo have been covering the story as well. The description makes the character sound like every single cliché and stereotype that is often put on gay male characters. It also makes him sound like he’s going to be comic relief, which is another cliché often put on LGBTQ+ characters. The joke always seems to be “look at the man acting feminine”, and that is the extent of the punchline. While some are annoyed that a straight man was once again cast as a gay man, if they are leaning into stereotypes and making him a punchline, that’s just salt in the wound. That said, there could be a lot more to this character than the descriptions being given to The Sun. The source could be mistaken, or maybe the pushback will see Disney tweak the script a bit. This character is going to be a big deal — the first “out” character in a Disney film. If The Sun’s information is correct, Disney needs to do much, much better than this. Summary: Based on Disneyland’s theme park ride where a small riverboat takes a group of travelers through a jungle filled with dangerous animals and reptiles, but with a supernatural element. Jungle Cruise, directed by Jaume Collet-Serra, stars Dwayne Johnson, Emily Blunt, Jesse Plemons, Paul Giamatti, and Edgar Ramírez. It opens October 11th, 2019.